Kingston is a mecca for outdoor enthusiasts, boasting a number of outdoor clubs; including hiking, paddling, climbing and bike riding specific groups. 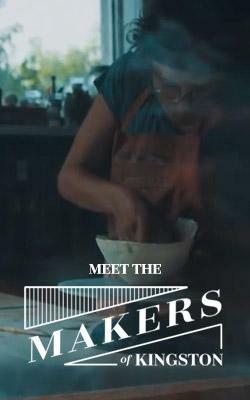 We have a handful of locally owned stores that all promote being outside; be it hiking, paddling, skiing, camping or cycling. 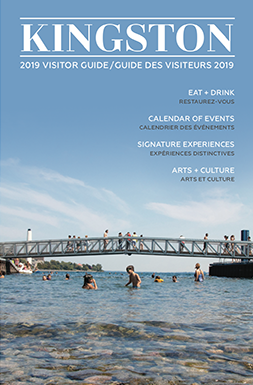 We have many green spaces places to explore; Frontenac Park, four conservation areas under the Cataraqui Region Conservation Authority, The Cataraqui Trail, The Rideau Trail and The K&P Trail to name but just a few. And every year for the past 20 or so, The Banff Mountain Film Festival World Tour is brought to town by Trailhead. I have had the pleasure of organizing this epic film festival’s stop in Kingston since 2003. This year, we have not one, but two nights (January 16 & 17) where we bring the spirit of outdoor adventure and mountain culture to The Isabel Bader Centre for the Performing Arts. This year’s World Tour features the best mountain films this year, showcasing amazing filmmaking talent from the world over to an audience that spans the globe. Immediately following the Banff Mountain Film and Book Festival, held annually in November (it just celebrated it’s 40th year!) 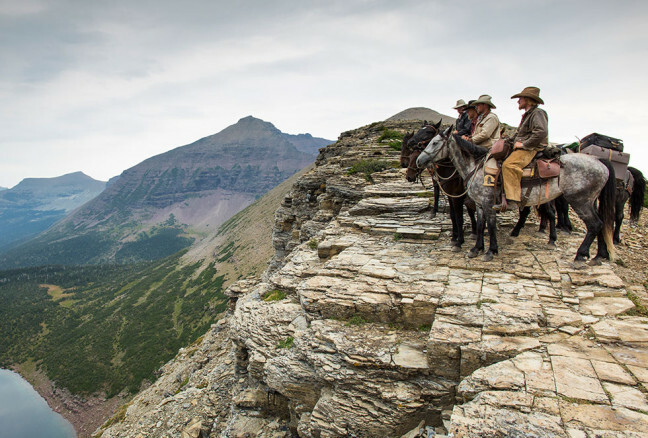 in Banff, Alberta, a selection of the top films submitted to the Festival go on a tour around the world. Host organizations in each tour location help to choose a program that reflects the interests of their community, creating a unique celebration of adventure and adventurers at each stop. The World Tour spans the globe, reaching over 430,000 audience members. People often ask what kind of films they can expect to see at the show. The Tour features a collection of exhilarating and provocative films that explore life in the mountains. They highlight remote cultures, intense expeditions into exotic landscapes and bring adrenaline-packed action sports into sharp focus. 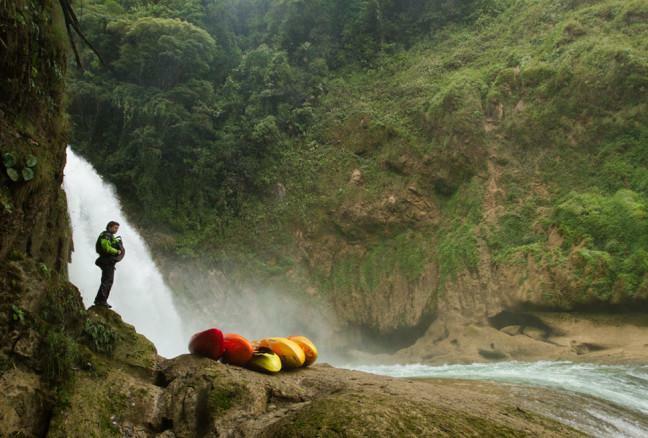 If you’re Chasing Niagara, paddling the waterfalls in Mexican rain forests and the U.S. Northwest are simply practice runs. Denali is a moving tribute to a four-legged best friend and companion who was always there, until he wasn’t. The Hardrock 100 mile race is legendary and among those who race it, the aid station named Kroger’s Canteen, perched on a tiny ledge at 13,000 feet, epitomizes the spirit of the hardest race in the world. 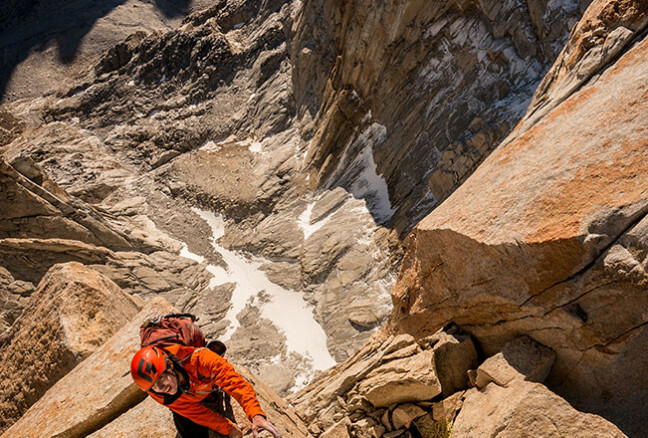 Completing the Fitz Traverse in Patagonia has fuelled the imaginations of climbers for decades, but only Tommy Caldwell and Alex Honnold managed to complete A Line Across the Sky in an epic five-day push. Four young men and a pack of wild horses make their way across the American West in Unbranded. 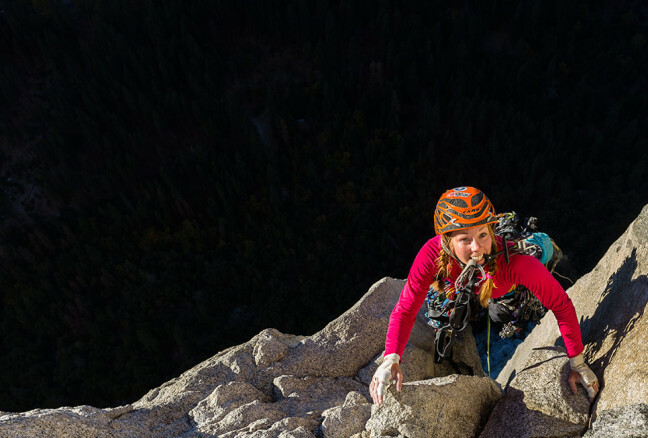 The record for a Women’s Speed Ascent on The Nose on El Capitan was ready to be challenged, and it only took two climbers a few attempts to crush it.